According to tests observed & verified by independent experts, VESDA is the best ASD system available. 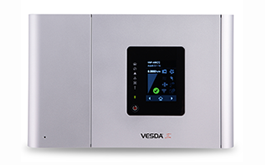 With VESDA-E, Xtralis has taken the standard for ASD systems to a new level of excellence. Our patented Flair™ technology delivers innovation that makes VESDA-E better than even the best (VESDA)! NOTIFIER’s ONYX® Series of intelligent fire alarm control panels have the flexibility to meet the needs of any size application. ONYX Series panels are easily expanded with NOTI-FIRE-NETTM, NOTIFIER’s intelligent fire alarm network, to keep pace with your fire protection needs. What’s more, ONYX Series panels and NOTI-FIRE-NET are completely backward compatible with existing NOTIFIER intelligent systems, so you can add-on or upgrade without having to replace existing devices. Single board design provides 4 field programmable inputs, 1 dedicated supervisory input, and 4 programmable outputs. System also provides general alarm, trouble, and supervisory relays. Relays by zone are optionally available. Each initiating device zone supports up to 3,500 feet of Protectowire Linear Heat Detector. Available with optional Alarm Point Location Meter. FM Approved and UL Listed. Modular design allows customization and Easy Maintenance. Available in NEMA-1 or NEMA-4/12 rated enclosures. Each Initiating Device Zone supports up to 3,500 Feet of Protectowire Linear Heat Detector. Available with optional Alarm Point Location Meter. FM Approved and UL Listed. This unit has unmatched sensitivity potential, providing the very earliest warning of incipient fire with minimal rate of nuisance alarms. ClassiFire Perceptive Artificial Intelligence ensures that the detector operates at optimum sensitivity for the protected environment, without the need for complex setup. This means the product will configure itself to provide high sensitivity in a computer room or reduced sensitivity in areas with a high ambient background. Equipped with four alarm relays (Auxiliary, Pre-Alarm, Fire 1 and Fire 2), fault relay and 3 pairs of remote control input terminals, the inputs may be configured for a number of functions. See technical documentation for full details. Relay outputs provide a convenient method for remote monitoring by local fire alarm panels or Building Management Systems. Open Protocol available for 3rd party integration. IP-50 rated enclosure provides superior protection of circuitry and provides easy access to internal termination points for wiring or servicing. 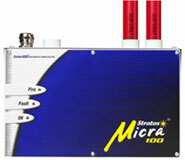 Stratos-Micra 100 is designed to provide very high sensitivity smoke detection in a small package for mid-size applications. ClassiFire Perceptive Artificial Intelligence ensures that the detector operates at optimum sensitivity for the protected environment, without the need for complex setup. 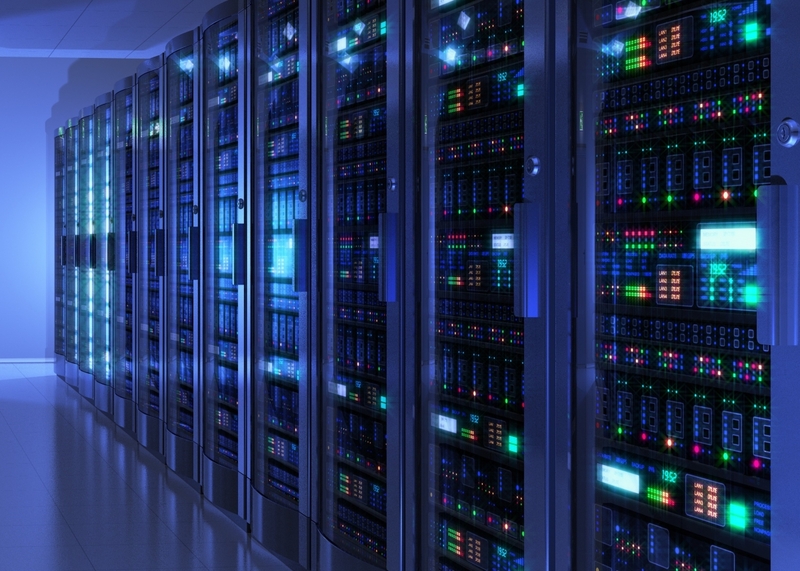 This means the product will configure itself to provide high sensitivity in a computer room or reduced sensitivity in areas with a high ambient background. The detector is designed to fit into a Docking Station. All sampling pipes and cables are connected to the Docking Station as a first fix operation leaving the detector to be fitted during the final commissioning phase if required. 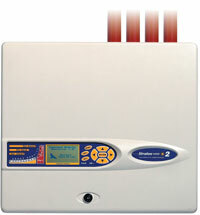 This ensures that detectors are less likely to be damaged during the installation.